"Great enthusiasm and passion for what he does." 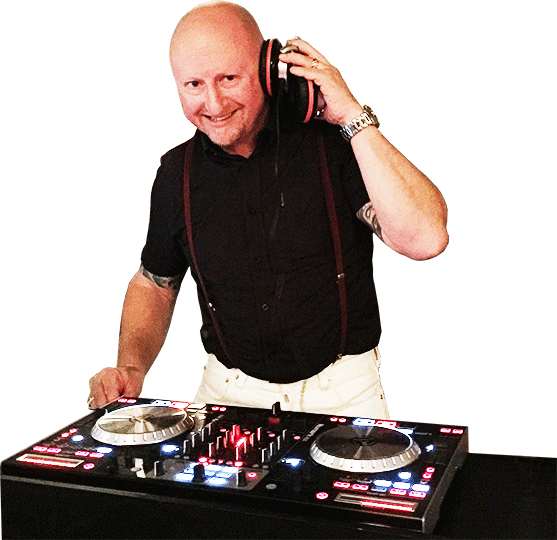 "Many of our guests still rave about him..."
Premier Auckland DJ & MC for all events – parties, weddings & more. DJ Skin & Bone has been a successful Auckland DJ for over ten years. He has an extensive music library and has played at a wide variety of private events. In the public arena, DJ Skin & Bone has also DJ’d with many international and local bands. Copyright © 2018 DJ Skin & Bone. All Rights Reserved.